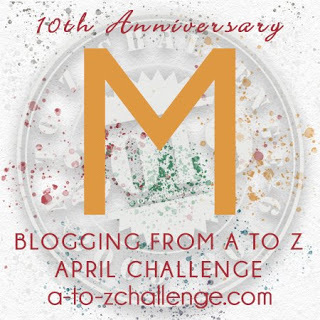 Welcome to my Blogging from A to Z April Challenge for 2019! 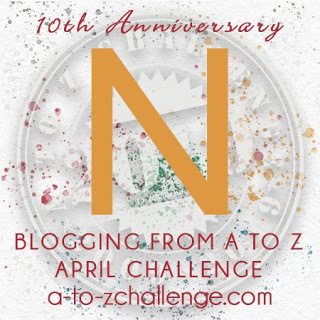 The A to Z Challenge is a blogging event held each April. 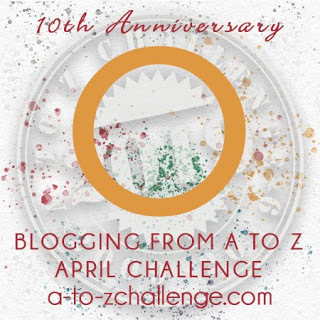 Bloggers create posts from A to Z beginning on April 1st and ending on April 30th. There is a post scheduled for each day of the month (except for Sundays) with each day corresponding to a sequential letter of the alphabet. P is for Peek-a-Boo! Here we go...the absolute simplest game to play, but oh my how much the Boy loves it! We started out playing this with him as a baby. The simple hide behind your hands and then pop them open to say "peek-a-boo". Then it progressed to putting a blanket over him or ourselves and lifting it to do the same. As he has gotten older, the game has advanced. We're now moving towards a simple hide-and-seek. He stands in the corner with his hands backwards over his eyes when he steals his brother's binkie and thinks we can't see him. It's adorable. 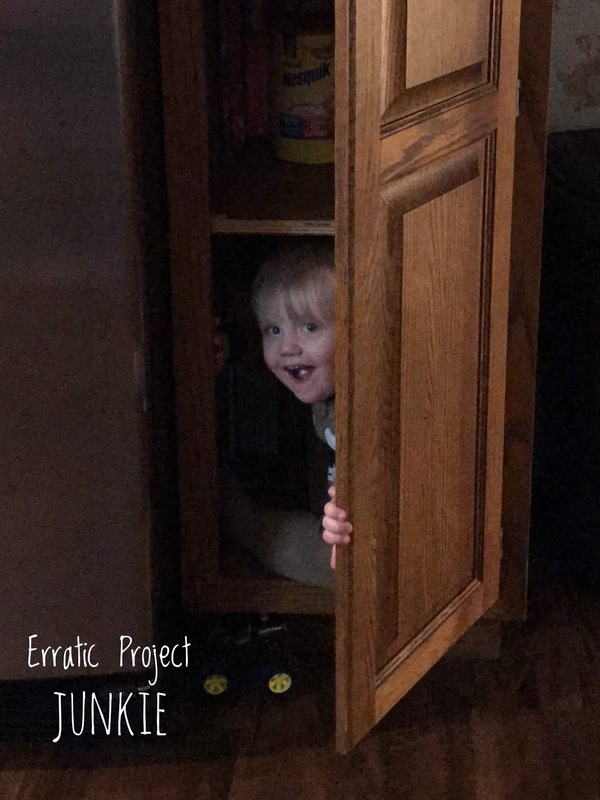 He will also run and hide in cabinets to play. He opens the door and tucks his little self right in. He's not afraid of the darkness or the confinement in space. He'll sit in there happily and then suddenly pop out his cute little face and say "boo". He instigates this activity all on his own now. He finds it incredibly fun. He will wander around the house with an afghan over his head, stumble over, and then lift it to "boo" me randomly during the day. 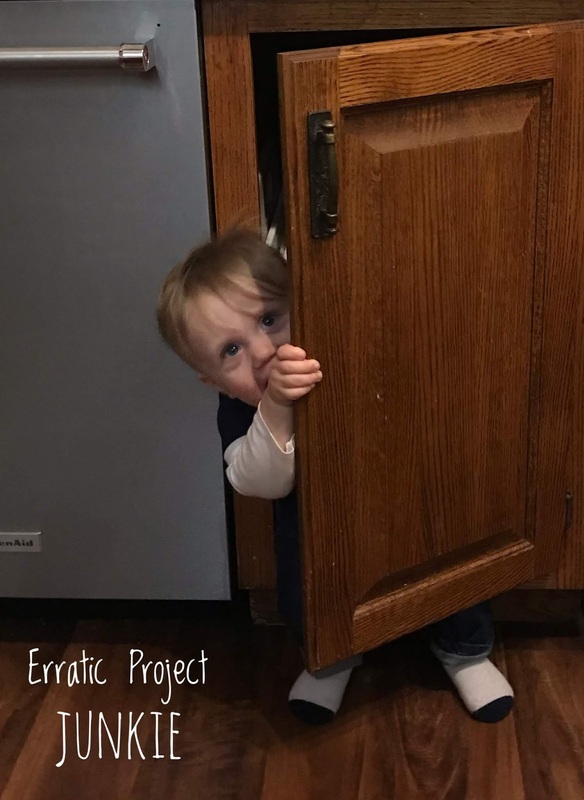 He's also taken to hiding himself in the pantry both before and after nap. He doesn't mess with anything on the shelves, just tucks himself inside and stands there before giggling when I open it to expose him. We neither encourage or discourage this play on most occasions, we just play along when he's ready to do so. It's pretty fun to watch him find new hiding places or way to conceal himself. Score one for imagination. Who knows, we may have a future champion Hide n' Seeker on our hands. 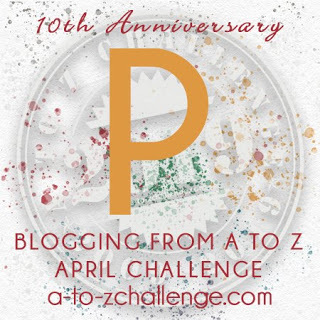 Are you an A to Z Blogger too? Leave me a comment so I can repay the visit. 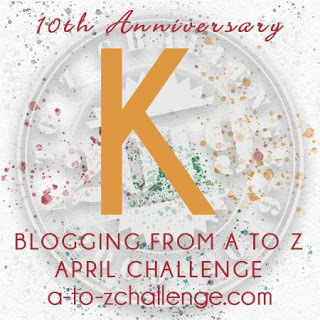 Not an A to Z Blogger, but love the idea? Go here to see what other fun you can find in the challenge. 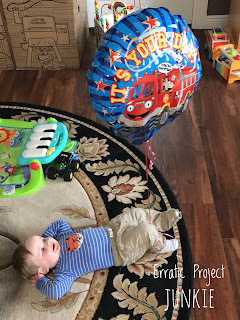 This A to Z, I'm focusing on ways to entertain a toddler indoors. It's the middle of April, and yet I'm standing here staring out a dining room window to 4" of snow on the ground. Thankfully, it's melting. With our climate and tendency to spend half the year in snow and ice, indoor entertainment for these kiddos is a must. Today is letter O's time to shine. We're stretching the bounds just slightly here, but I'm going with O is for orbs...we're talking about balloons. The more time I spend with my kids and the more things we try, I find that the simplest (and thankfully, the cheapest) play ideas are often the most successful. In this case, it's a cheap pack of 100 balloons that I purchased along with other clearance arts and crafts supplies during a Target run. At first, I was concerned that maybe the balloons wouldn't be much fun, since we didn't have any helium to make them float. As it turns out, the Boy was still just as enthralled. I filled up one blue, one green, and one red, and we were off to the races. He loved tossing them in the air, watching me bat them around and giggled pretty heartily when I rubbed one on his head and then made it stick the the wall. Those three little balloons stayed in play for about two weeks. He would see one sitting in the corner and suddenly, the game was on. He loved to identify their colors and just see them float down from the air. It's so much fun to see them enjoy these simple things. When it comes to helium balloons, the boys also have a good time. We recently celebrated the Boy's birthday. As part of the decorations, we had a couple of bunches of balloons, including a couple of mylars. They both had fun watching the balloons dance with the air movements and seeing them pop back up when their strings were pulled to the ground and released. The best fun with these was when I made a slipknot at the end of one and slipped it over the Baby's leg. He kicked and giggled for about 15 minutes, until I finally had to take the balloon from him to prevent him from popping it with his sharp little fingernails or teeth. We played that game a few more times before the balloon ultimately lost its oomph, but it was like a brand new toy every time. Desperate for something to keep your toddler entertained? Just remember that simple is best. 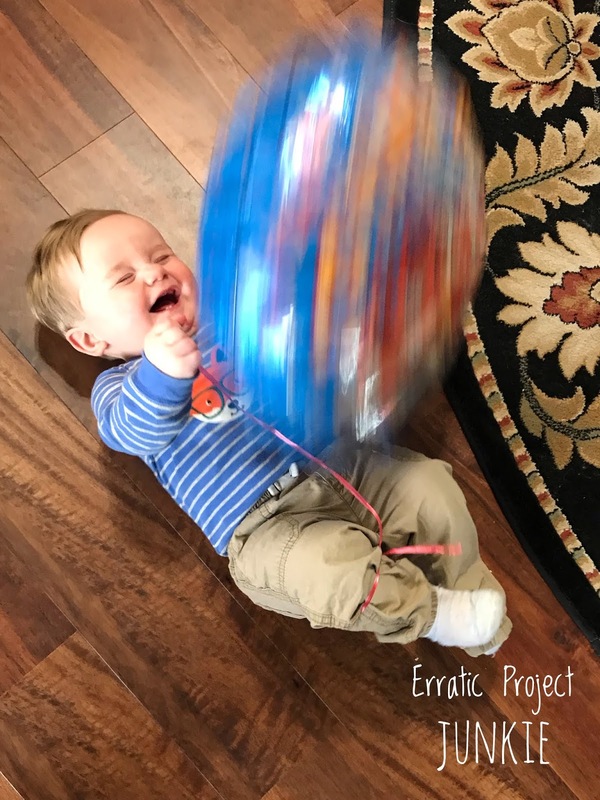 It's amazing how much joy can come from a little colored orb. Hello again! We are on the downhill slide of the challenge and chugging along. I hope you are all having a good time and finding blogs and posts you love. Today is letter N. In toddler play land, N is for Noodles. Now...I will admit that the Boy is a picky eater and that noodles are one of the few foods we can consistently get him to eat, but eating the noodles is not the type of engagement we are talking about here. We are entering the realm of sensory boxes. The Baby hasn't made much of an appearance in these activities, but this is one that works well for both of their ages. Little hands (and feet) love to play in these boxes. They love the feel and they enjoy the sounds of the noodles as they are dropped, shaken, and otherwise moved about. It's an easy (and cheap) way to keep the kiddos entertained for a bit. I purchased a set of ten plastic bins at the store a few months back. They are about 6" x 18" with snap on lids. I have divided up some arts and craft supplies into some of them and then have a few that are simply there for random play time use. At the same time, I also purchased some cheap grocery items to use for play. $1 bags of rice and beans, $1 boxes of pasta. They are all just hanging out waiting for a little fun. The first time I busted out this activity, I simply opened a box of uncooked penne and dumped it into the bin. The Boy spent about 15 minutes just running his hands through it, picking up the pieces and dropping them back in the box. We took off his socks and he stood in the bin, sloshing his feet around and feeling the noodles slide with his movements. Little brother loves to jump in on the action as well...though he tends to do a little more sensory testing with his mouth. When we're all done with play, I scoop the mouth-tested pieces up into the trash and then simply gather up the remaining pieces back into the bins for next time. 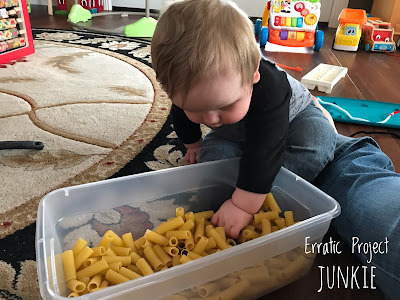 For future play sessions, I'll be tracking down wheel-shaped pasta as well as adding some color dye to different types of noodles for a bit of contrast in our play. As the Boy gets older, we'll be mixing different textures together (adding in materials like the beans). We'll be moving on to larger bins with greater volume and we'll begin to hide other items in the bins to scoop and discover (like small dinosaurs in an "archaeology dig"). There are a lot of options for this easy little play idea. We are once again drowning in snow here in northern Minnesota. 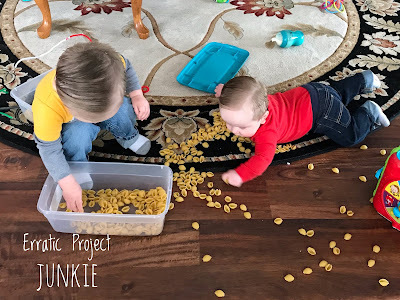 This state of seemingly never ending winter is why I chose my theme of indoor toddler activities for the A to Z challenge. Our family spends half of our year with fairly icky outdoor weather, so we need a good assortment of things we can do inside to keep ourselves sane. Today's featured letter is the letter M. And in this case, we are taking the M to stand for Movie. As a parent, there are times when you simply need a break. It's okay. It happens to everyone. 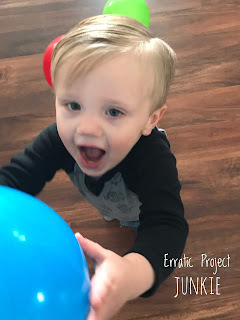 The days get overwhelming or you fall ill or there are just so many other things that need to get done...there needs to be a solid distraction for the kids. And in those cases (and occasionally here and there as you simply need a breather), a movie can be a very welcome activity. I am not a parent who completely abhors screen time. 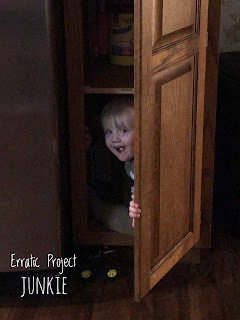 I recognize that there is a need to limit it in order to encourage spontaneous and imaginative play, but the television is not an evil device in our house. We use YouTube for educational videos and PBS Kids for a few shows here and there. I don't really like mindless television...I try to aim for something interactive that we can use to learn something or be active in some way. But...we also have a good collection of family friendly films on deck. Disney and Pixar and the like. Sometimes, I will sit and watch it with him. Sometimes we only have it on for fifteen minutes before he gets bored and wants to play something else. Sometimes he sits quietly on the couch through the whole movie as I sweep and attend to laundry and just take my own personal quiet time. I think it's good for us to have this kind of "time out" once in a while. It's something to just use as a wind down and relaxation before we feel the need to be up and moving again, buzzing from toy to toy, with me engaging, but also following behind him cleaning up whatever marvelous mess he has managed to create. It's not an every day activity, but it is an okay activity. Besides...sometimes the couch is comfy. And sometimes you just need to hear an animated car say "Ka-Chow". Disclaimer: I received a free copy of this book from the publisher in exchange for an honest review. All thoughts and opinions are my own and are not influenced by the author, publisher, or other related entity. Very often, I lean towards books based on their covers. I may or may not read the synopsis before picking them up. Even if I do read the synopsis, the cover will play an important part in first grabbing my eye and can ultimately sway me one way or another as to whether I will give a book a try. 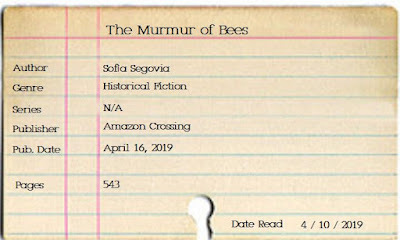 The Murmur of Bees by Sofia Segovia is a beautiful and intelligently written generational saga set in revolutionary Mexico. The writing is fantastic with description that I can only explain as gently comprehensive. The book just flows in a way that feels comforting, despite the tense moments in the narrative. 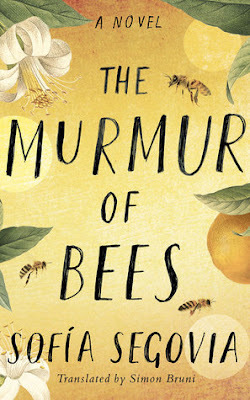 The book primarily follows Simonopio, an orphaned boy found as an infant with a physical deformity and a swarm of bees. He is a different sort of child, with a bit of supernatural aire around him. He can hear and speak to the bees, he follows them through the fields and seems to know things before they happen. The townspeople stare and are afraid of this child, said by some to be touched by the devil, but he is cared for and loved as a son by Beatriz and Francisco Morales. Francisco is a wealthy landowner in revolutionary Mexico, concerned with the changes in land policies and the increasing intrusion of the agrarians. He wants desperately to protect his land. Simonopio wants desperately to protect the family. 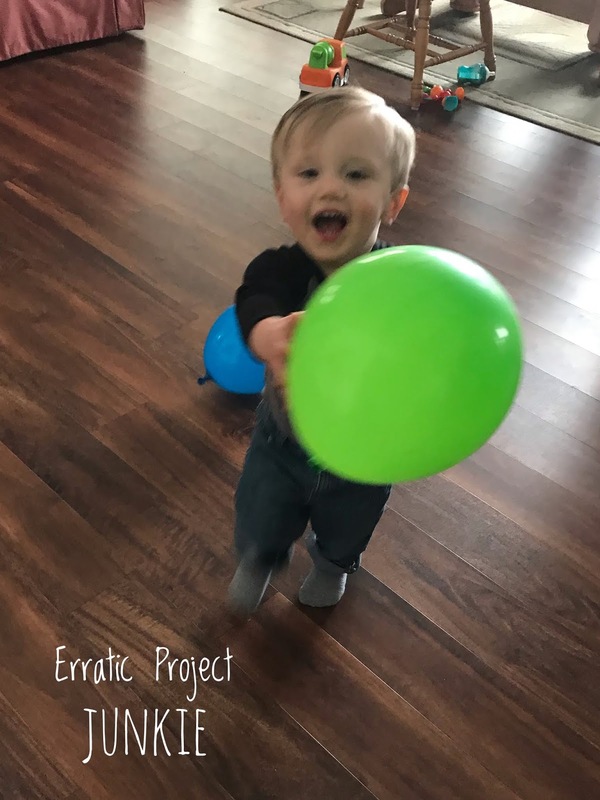 He will use everything he can, and everything his bees help him to provide, to ensure that his adoptive family is successful and safe. 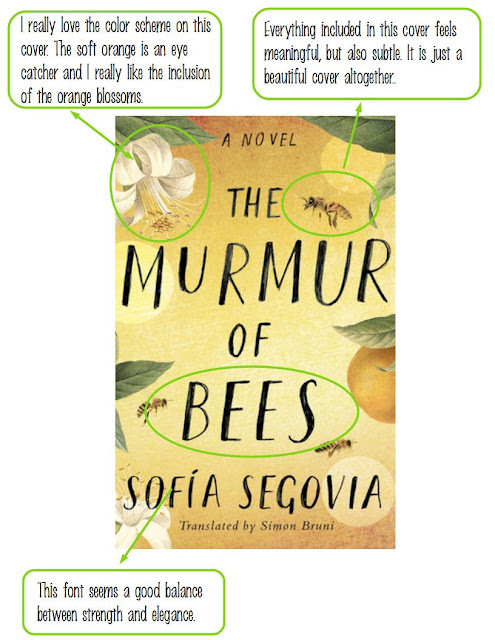 The layout of the book is different, but very well constructed. Chapters are headed with titles that roll directly into the main text or in a way that compliments the actions of the chapter in a more tangential way. It's hard to explain, but it's very different. The narrative bounces back and forth between an omniscient narrator and one who begins as a mysterious person involved in the familial plot of the story. (I believe in a complete lack of spoilers, so I'm leaving the identity out.) The mysterious narrator gets revealed piece by piece in the narrative. Although not completely necessary to the story, this method was seriously intriguing and added to my interest in the plot. I loved the characters she created so very much. They were incredibly full-bodied and just felt so tangible. 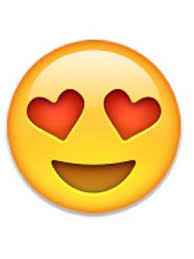 I fell in love with Simonopio and with Francisco Morales. Segovia's characters are incredibly well woven and their lives just pulled so hard at my heartstrings. Even characters I hated were still characters that she filled with such great description and personality that they felt incredibly real. The entire story was engaging and I kept consuming the pages late into the night. It is a long read, but it doesn't feel that way once you become involved in the saga. I felt fully invested in the family and could understand their worries, their longings, their heartbreaks. This book very much approached perfection for me. My sole complaint is my most common...the ending. It didn't fall right with me. I still enjoyed it and I still understood it. Things felt comprehensive, but at the same time lacking. I needed more information. (This is again difficult to explain without leading to spoilers.) My heart felt unfulfilled. The emotional intent of the author came through clearly, but there wasn't enough detail there to make me feel as if the conclusion had been fully explored and fleshed out. That caused me to feel very slightly disappointed, but I still felt very moved by the experience of reading the novel and don't for a moment regret the time I spent with this fantastic family. 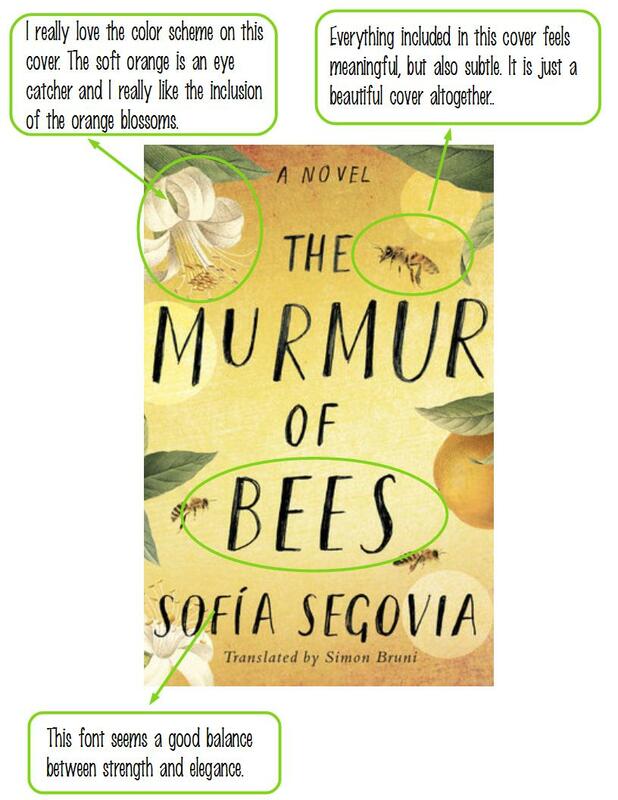 I can't think of anything I've ever read that can be compared to The Murmur of Bees by Sofia Segovia. It was an incredibly beautiful read with a small fantastical twist. It is an incredibly engrossing story full of pain and heartbreak. It is sad and moving, but full of love. Words cannot completely describe the way I felt about this book. 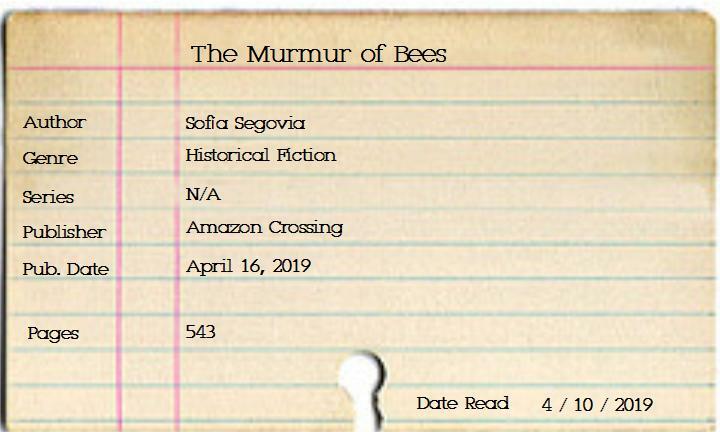 The Murmur of Bees by Sofia Segovia was hauntingly beautiful and emotionally heart-wrenching. It shows such great talent in the author and presents a story that feels so amazingly real and tangible. It is historical fiction at its finest and shows amazing ingenuity and uniqueness in its construction and execution. Very much worth the read. I will be looking into further works by Segovia for certain. We're almost halfway done with the challenge! It always seems to go by so quickly. I've been focusing on ways I keep my toddler occupied and learning. 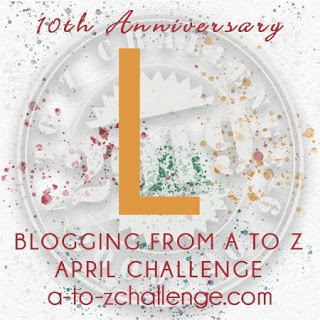 Today...we're on the letter L and (appropriately) L is for letters! Like he is with numbers, the Boy loves letters. He enjoys pointing them out and loves to listen to (and repeat in his own toddler language) the alphabet. We started alphabet recognition with singing the alphabet and showing him his name in print. I also used the written alphabet on paper like I did with numbers. After that, we used flashcards. He is crazy about any kind of flashcards. (The Target Dollar Spot is a total lifesaver in this department and has given us a lot of options.) 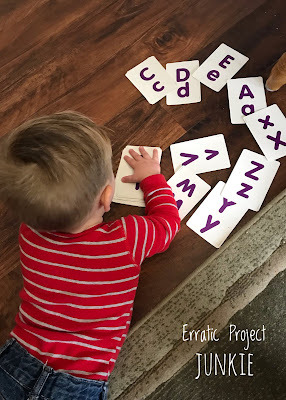 I went through them with him, flipping them back and forth from the pictures to the letters, and then just let him fiddle with them himself (the bonus of the $1 flashcards...if he destroys them it's not a big deal). 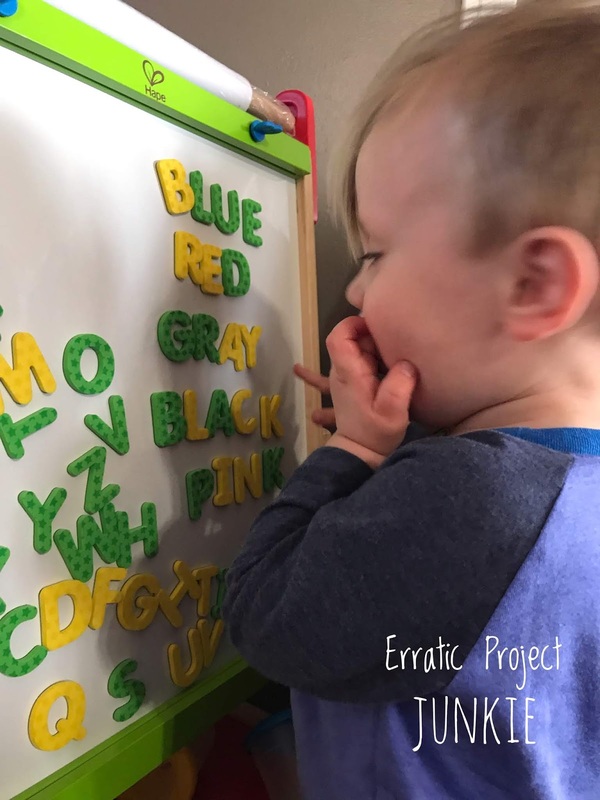 At Christmas, we upgraded to magnetic letters on an easel. The letters came in five different colors and we totally have to control them with plastic baggies (the yellow "S" was lost to a mouth test within the first week), but he really enjoys playing with them. I recently started introducing him to some sight words, including some colors (which totally makes his day). We push them around and make different words just for fun. I don't focus too heavily on them, but he enjoys learning a few here and there and pointing them back out to me later. He has a crazy scary memory for that kind of thing. But...as with anything else in this house, the big hit is when we combine letters with water. This kid is water crazy. 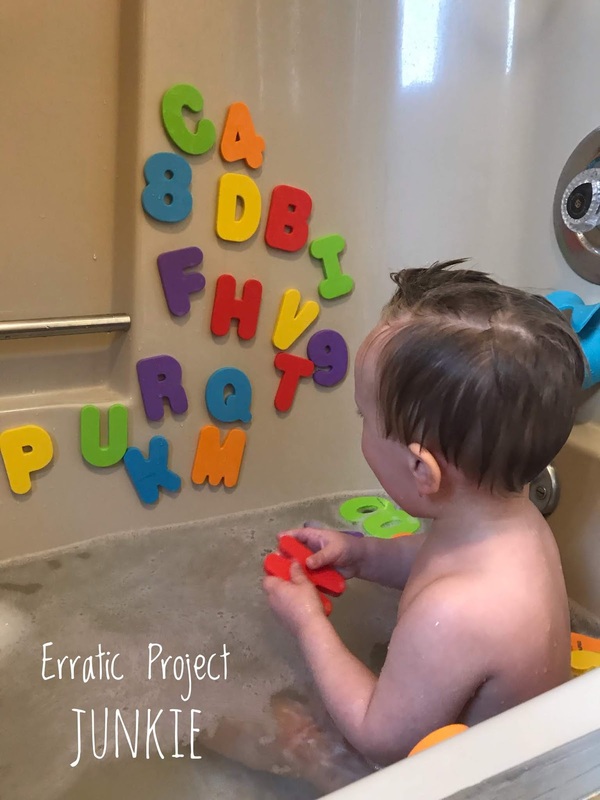 I picked up a cheap set of foam letters and tossed them in one morning for a fun bonus activity while also accomplishing a bath we had skipped the night before. He had a blast! He loved that they stuck to the walls. He did not love that his little brother was trying to eat them the whole time. He rescued the R just in time. (I also later found suspicious tooth marks on the G.) There wasn't anything crazy orderly to our play, just letting him have the sensory play of the foam and the bath while repeating letters back and forth. 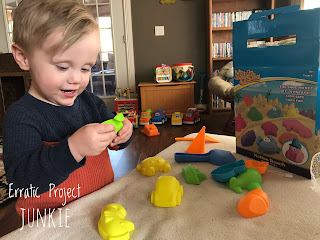 Super simple, super entertaining for him, and a somewhat easy (though wet...both boys love to splash) activity for me. So...today's lesson? When in doubt, combine a toy with water. It is sure to become an instant hit. We're talking toddler for this year's A to Z. 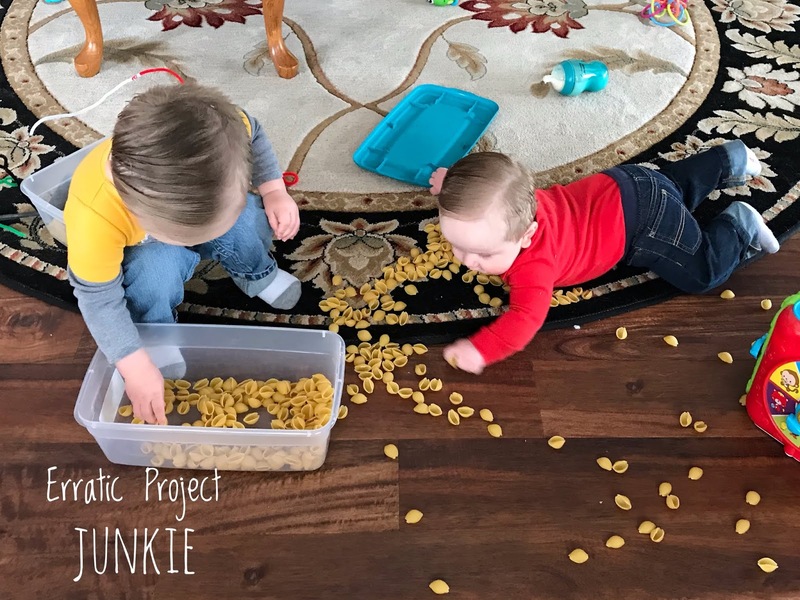 It's all those wonderful (sometimes messy) things we do to keep our kids occupied and maybe minimize the amount of chaos in the every day. Today's letter is K. K is for Kinetic Sand! Kinetic sand is like upgraded Playdoh. It mimics sand and has a doughy consistency, but doesn't dry out and doesn't stick to other materials. It's moldable and reusable. In the case of this post though, we're talking about all things dough like. 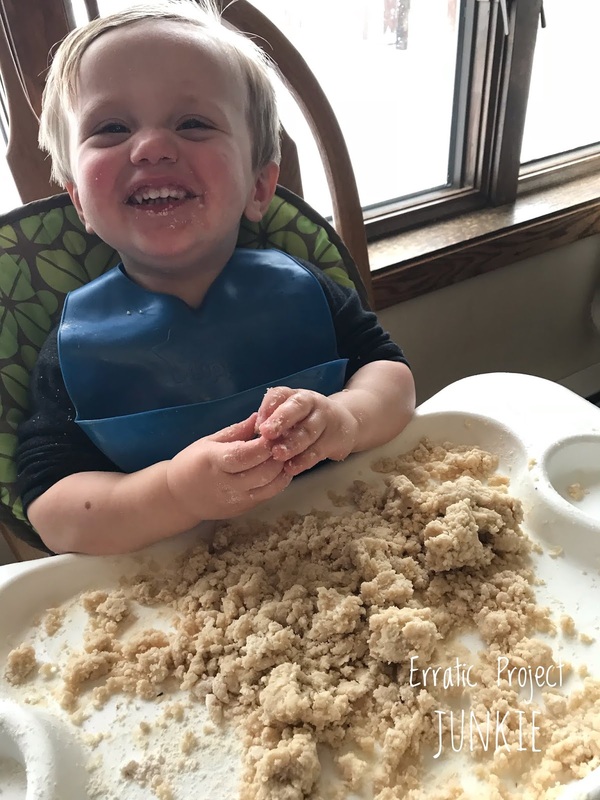 When you start this kind of play with a toddler, you have to take into account that their first move is typically to shove anything new straight into their little mouths. So...at our house we introduced squishy sandish play by starting with Moon Sand. Moon Sand is simply a mixture of flour and vegetable oil that is mixed together in an 8:1 ratio. 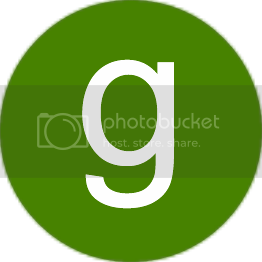 It clumps together when squeezed, but then can be broken back apart into fine granules. Plus...it's safe (though disgusting) to eat. Other recipes I've seen have been made using baby oil or coconut oil. 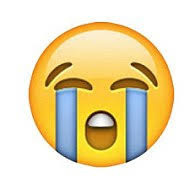 We tried the coconut oil and it was a disaster. Plain old canola oil though...worked like magic. And you can make it even more fun by adding a couple of drops of food dye. Store it in a Ziploc bag or a Tupperware container and you can go back to it for use again and again. Plan on stripping the younger ones down or changing their clothes after, because they will go free for all with this stuff. We just went for bathtub play following this activity, so the fun just shifted gears. Also, either plan on sweeping or vacuuming afterward or lay down some plastic sheeting to keep the mess off the floor. The older sets can graduate to the fancier materials once you can trust them not to chow down on everything you put in front of them. We have PlayDoh that we just got to make available to the 2-year-old and he now has some actual kinetic sand with molds that he got for his birthday. It's a festival of fun squishy stuff over here. Hi! I'm Elle. I like to keep myself busy with more projects than one person could humanly complete. 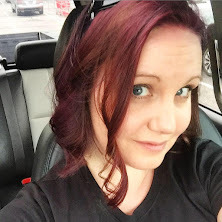 Join me in my journey to at least finish SOME of the things I start. Elle has read 0 books toward her goal of 64 books. 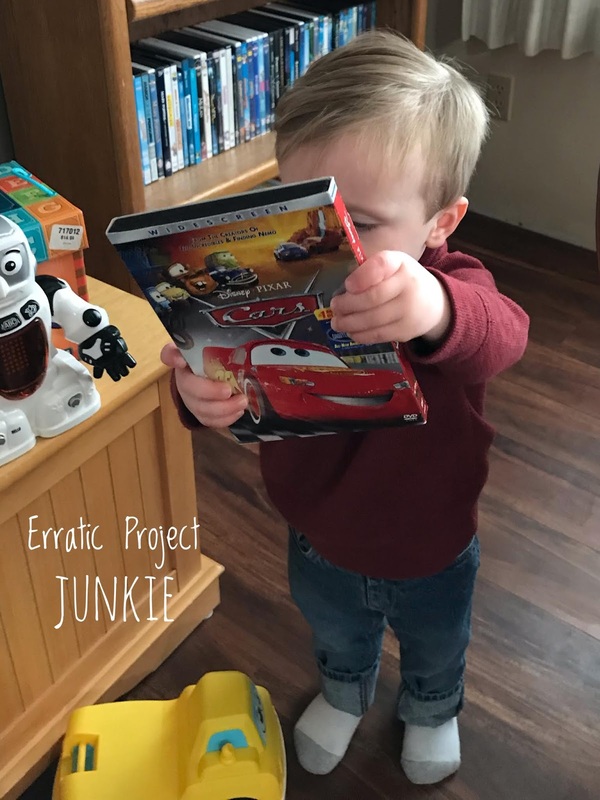 ©Erratic Project Junkie 2006-2019. Please give credit where credit is due. Any unauthorized use and/or duplication of this material without express & written permission is strictly prohibited. 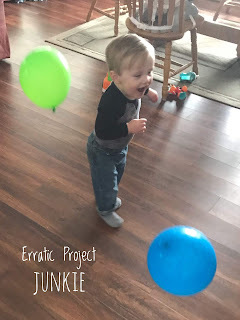 Excerpts & links may be used, provided that full and clear credit is given to Erratic Project Junkie with appropriate & specific direction to the original content. Send a link back to my page if you reference it and I.D. all photos as mine (with links). It's common courtesy. Please do not use any of my ideas for commercial use; you may use them for personal use & gifts. Erratic Project Junkie by Elle is licensed under a Creative Commons Attribution-NonCommercial-ShareAlike 4.0 International License. 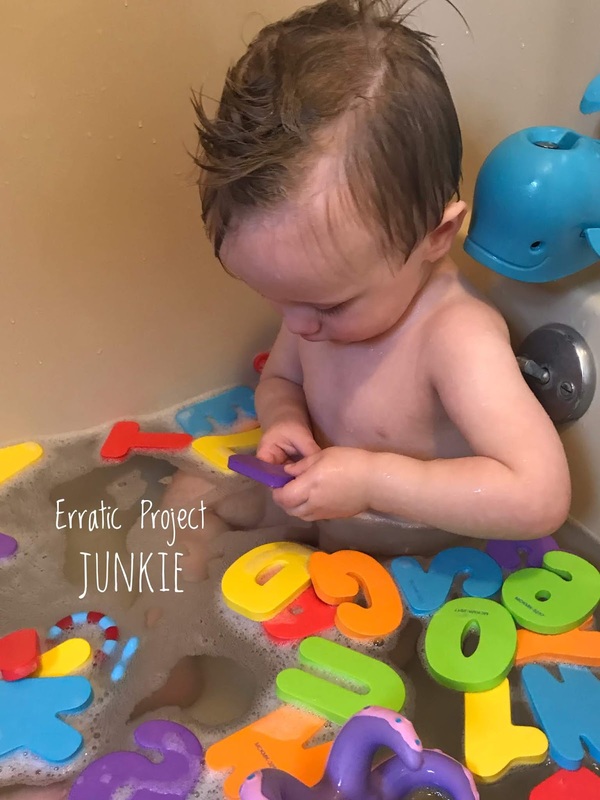 ©2017 Erratic Project Junkie. Powered by Blogger.